Earn $8.07 in Rewards credit (807 points) What's This? Want to run a Campagnolo or SRAM Powerdome cassette your Easton wheelset? 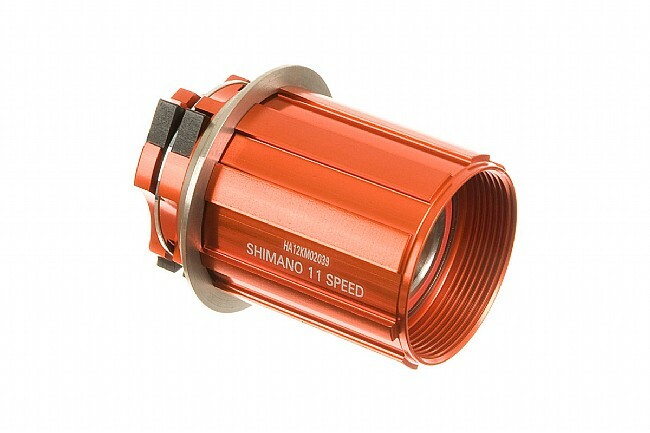 Or simply want to replace your Shimano 10-speed only freehub? Easton's R4 freehub body is available in variety of options to suit your needs.